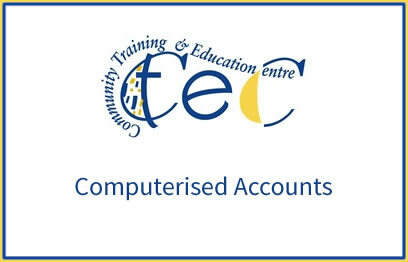 The purpose of this award is to equip the learner with the knowledge, skills and competence to input, edit, and analyse financial data and to produce requisite reports using a computerised accounts package and spreadsheet application, in the accounts department of an organisation. 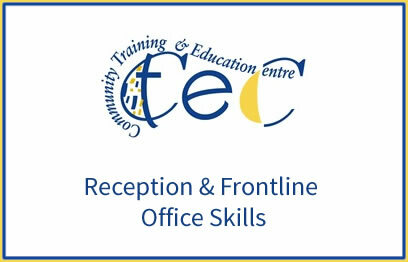 The purpose of this award is to equip the learner with the knowledge, skill and competence required to carry out reception related tasks and operations as a front line representative in a range of organisations. 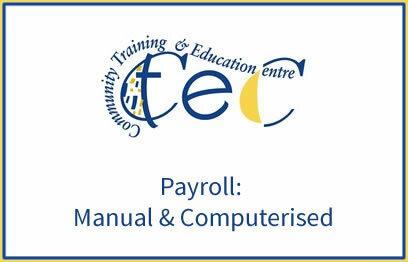 The purpose of this award is to equip the learner with the knowledge, skills and competence to operate and maintain accurate payroll records using manual and computerised systems, for an organisation, working under general direction and supervision.